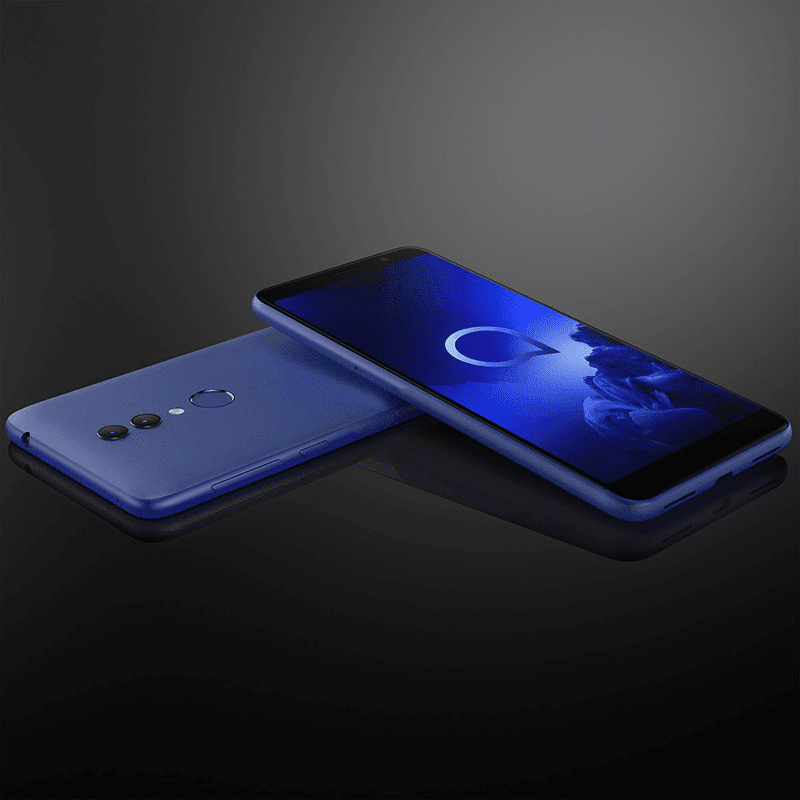 Alcatel just launched two budget smartphones in Las Vegas at CES 2019, the all-new 1X and the 1C. The 2019 edition of the Alcatel 1X is the beefier device between the two. 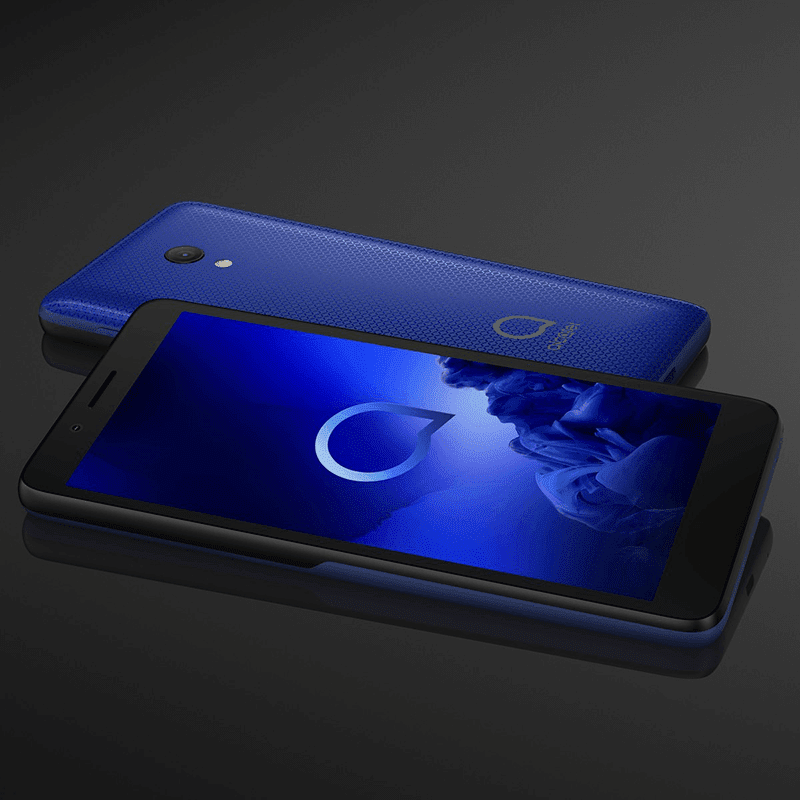 Alcatel 1X 2019 features a matte paint design at the back and a 5.5-inch 18:9 LCD in front with 1440 x 720 resolution. Under the hood, it runs with the 64-bit MT6739WW quad-core chipset with PowerVR GE8100 GPU. It comes with 2GB RAM, 16GB expandable storage with microSD card, and 3,000mAh battery. On the camera part, it is a budget smartphone with a dual-camera setup. It comes with a 13MP + 2MP cameras. The 2MP secondary sensor is the depth sensor. For selfies, there's a 5MP snapper. There's a face unlock tech, fingerprint scanner at the back, and 4G LTE connectivity. It loads with Android 8.1 Oreo OS and will be available in pebble blue and pebble grey color options. Alcatel 1C is the more affordable between the two. It comes with a 4.95-inch 18:9 screen with 960 x 480 resolution. The chipset is weaker though. It runs with the Spreadtrum SC7731E processor. You will also find 1GB RAM, 8GB expandable storage with microSD card, 2,000mAh battery, 5MP main camera, 2MP selfie camera, dual nano SIM slots, and the lightweight Android Oreo (Go edition) OS. You can get it in volcano black and enamel blue colors. The 2019 version of the Alcatel 1X is priced at EUR 120 (PHP 7.2K). On the other hand, the Alcatel 1C retails for EUR 70 (PHP 4.2K). The new Alcatel budget phones will be available in Asia and the rest of the world in Q1 2019.